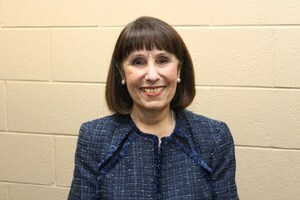 Manor ISD has promoted Maeloisa Morales to become the next Principal at Blake Manor Elementary. 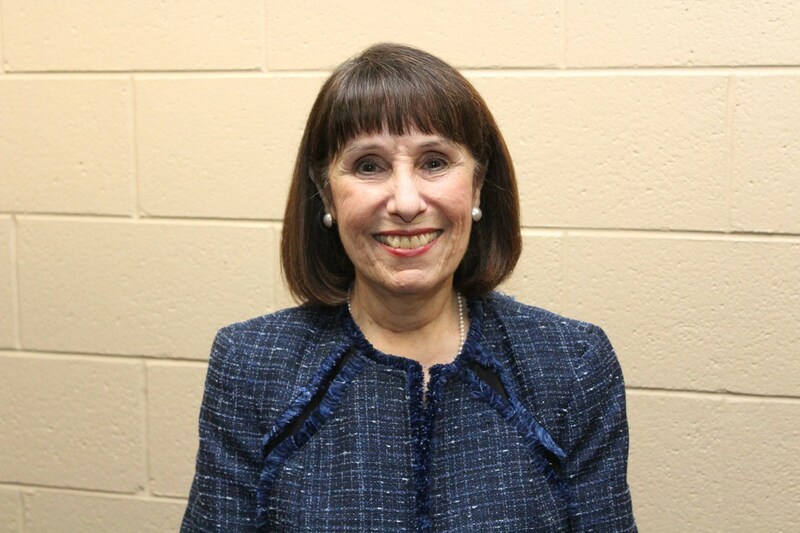 Ms. Morales was previously serving as BME's Interim Principal. The decision was approved Monday during the MISD Board of Trustees Meeting. Prior to Manor ISD, Morales worked at El Paso ISD for over 30 years, most recently as Area Superintendent, working with 28 schools. She also spent time as the Assistant Principal of Curriculum and later became the Principal of Coronado High School. Ms. Morales also held the titles of Director of Parental Engagement for the district as well as Director of Foreign Languages in all middle and high schools. She has worked as a Spanish and French teacher for over 10 years. Ms. Morales received her Bachelor Degree in Languages and Education from the University of Texas-El Paso, and a Master's Degree in Education Administration from Sul Ross University. Her passion has always been education and the continuous improvement that it takes to maintain standards of excellence.